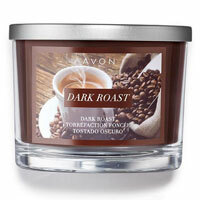 Avon candles, scents and fragrance list. Learn more about the home scents available - fragrance list. Avon home fragrances: Founded by David McConnell in 1886 as the California Perfume Company and then in 1939 renamed Avon. Learn more about the Avon Bath & Body fragrances and Avon Perfumes.